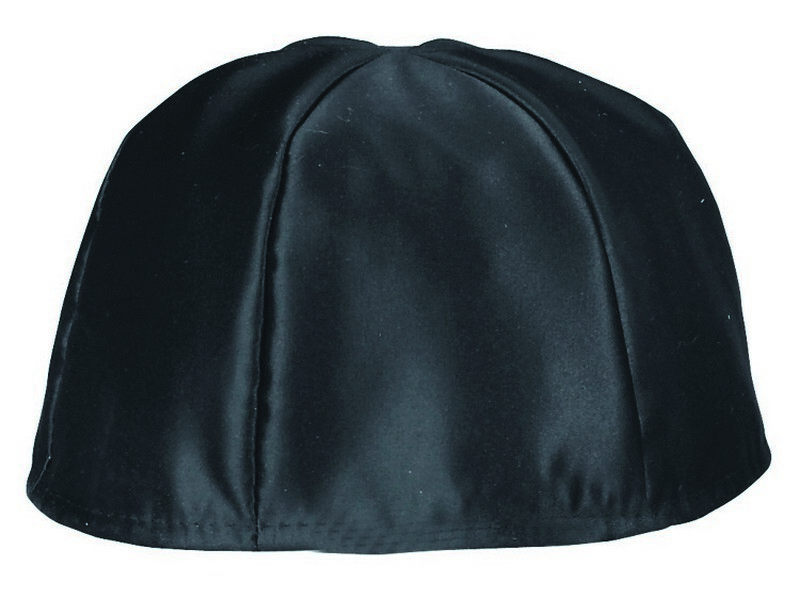 This black glossy terylene yarmulke is styled with longer pieces of material giving the yarmulke a higher/deeper fit. This style yarmulke is popular between the Gerrer Chasidim. This kippah is available in sizes 4 through 12.